Although temptation is a common and well-acknowledged part of the human experience, few realize the truth behind temptation and fewer still know how to defeat it. Tempted and Tried will not reassure Christians by claiming that temptation is less powerful or less prevalent than it is; instead, it will prepare believers for battle by telling the truth about the cosmic war that is raging. 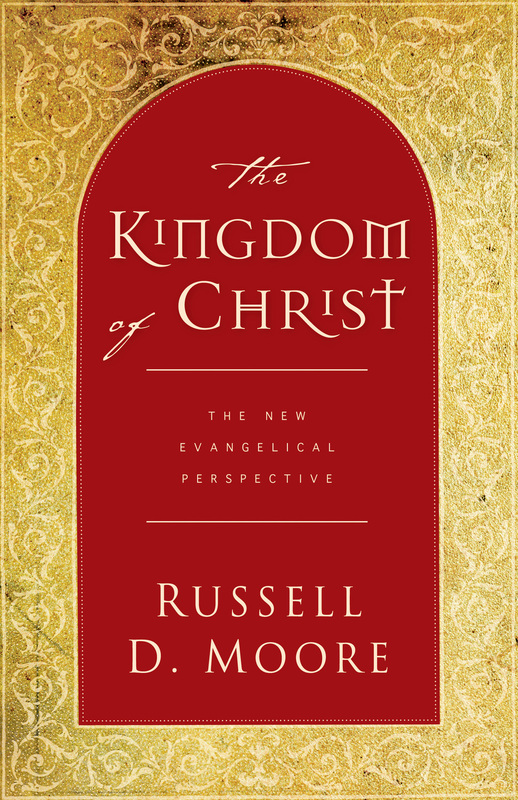 Moore shows that the temptation of every Christian is part of a broader conspiracy against God, a conspiracy that confronts everyone who shares the flesh of Jesus through human birth and especially confronts those who share the Spirit of Christ through the new birth of redemption. 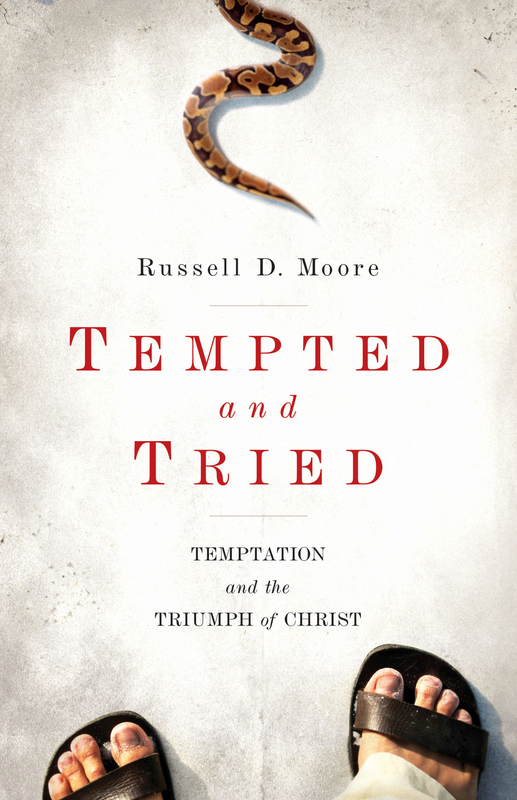 Moore walks readers through the Devil’s ancient strategies for temptation revealed in Jesus’ wilderness testing. Moore considers how those strategies might appear in a contemporary context and points readers to a way of escape. Tempted and Tried will remind Christians that temptation must be understood in terms of warfare, encouraging them with the truth that victory has already been secured through the triumph of Christ.